Deadline: 1 November 2018. 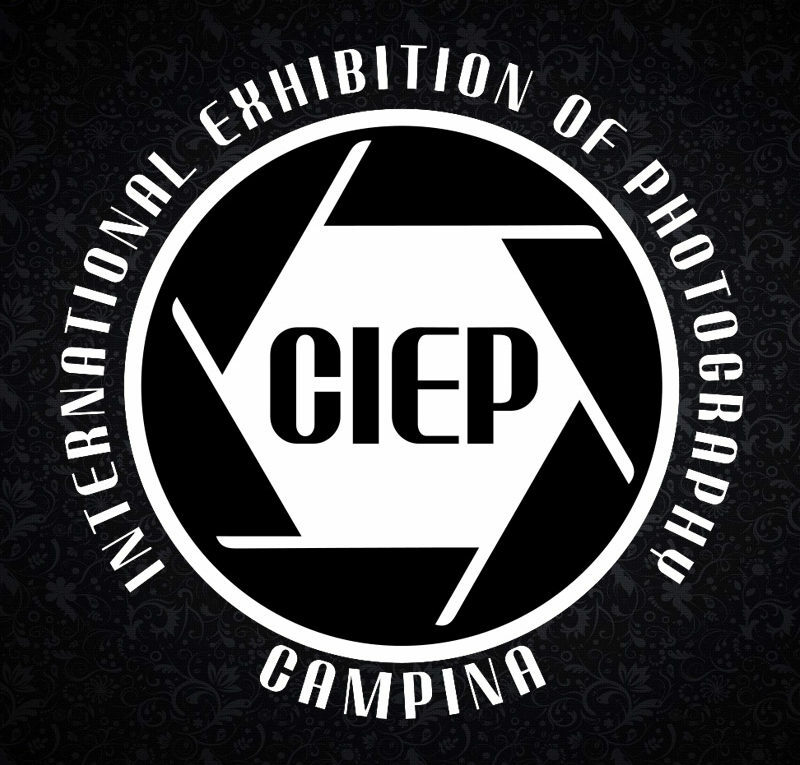 Campina International Exhibition of Photography is open for amateur and professional photographers from all over the world. 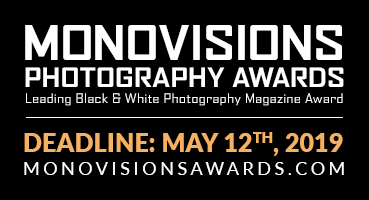 The exhibition is conformed to the rules of Photographic Society of America (PSA), Global Photographic Union (GPU) and Image Colleague Society (ICS). This exhibition is PSA approved and acceptances received by PSA members are eligible for PSA Star Ratings, listing in the worl-wide PSA Who’s Who of Photography and credited towards the PSA Distinctions of QPSA, PPSA, EPSA, MPSA and GMPSA, GMPSA/B, GMPSA/S, GMPSA/G and GMPSA/P. Acceptances in this exhibition are also eligible for ICS, GPU and Campina Photographic Exhibitions Society (CPE) Distinctions. AWARDS – TOTAL 116 Medals and Honorable Mentions! We offer very special medals handmade created by plastic artists! More medals and awards every year! PSA, GPU, ICS, CPE, Salon Medals and Honorable Mentions!